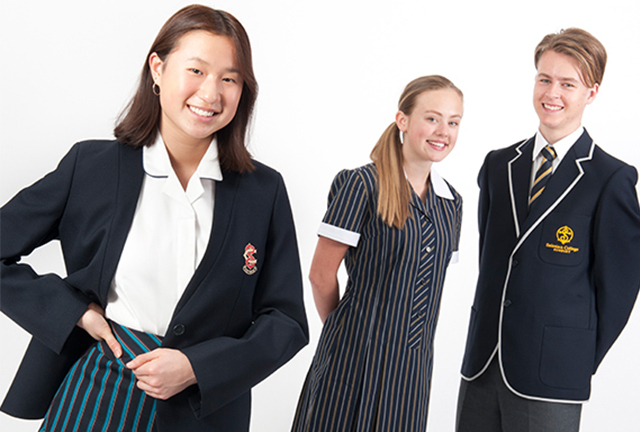 Noone take a wardrobe approach to designing and manufacturing uniforms which include a range of co-ordinates – dresses, skirts, shirts, trousers and shorts – offering flexibility and comfort in uniform choice. 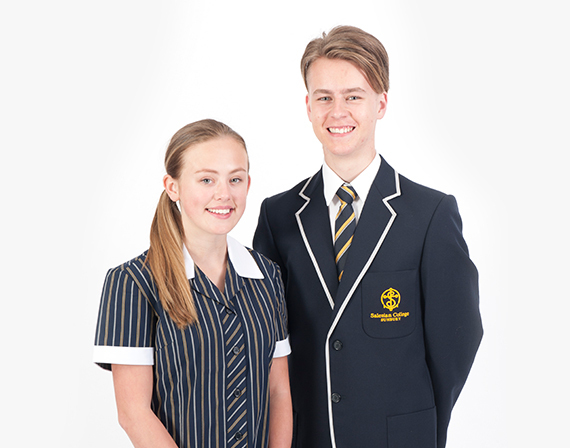 Noone offer a wide range of styles and trans-seasonal fabrics in dresses and skirts including contemporary stripes, checks and tartans in stock service and custom options.  Noone understand fit and specialise in offering dresses and skirts which complement all body shapes and a comprehensive sizing range that caters for pre-school, primary and secondary students. 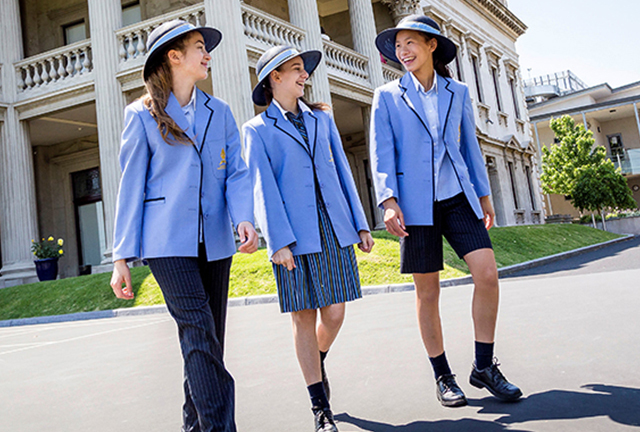 Noone have developed a new range of girls contemporary trousers and shorts in stretch fabrics which allow movement and are comfortable to wear. 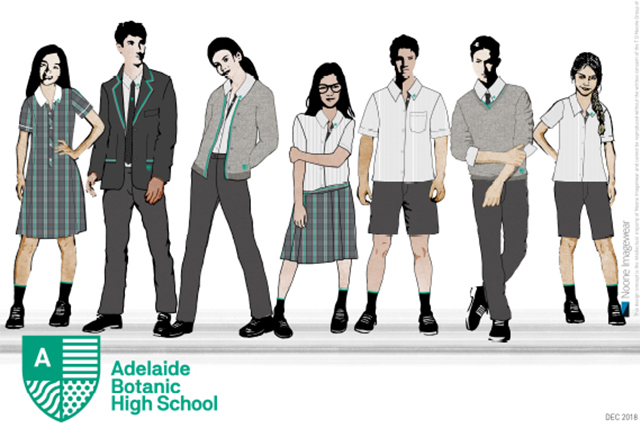 Shirt options feature contemporary fabrics which are non-see through, allow for greater stretch and are easy to care for. 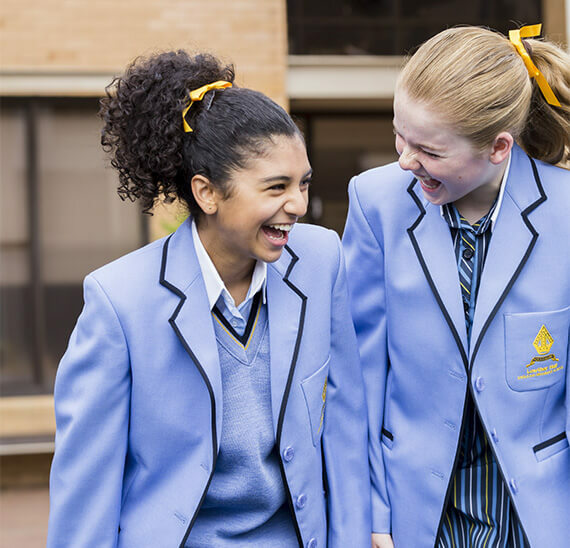 Noone specialise in offering trans-seasonal uniform options which create a strong school identity through matching and co-ordinated uniform pieces. 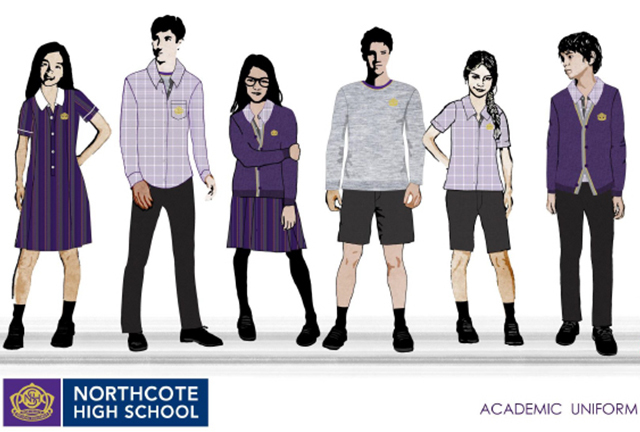 Noone’s unique wardrobe approach to school uniform gives students greater flexibility in their choice of uniform while positively distinguishing schools in the marketplace.